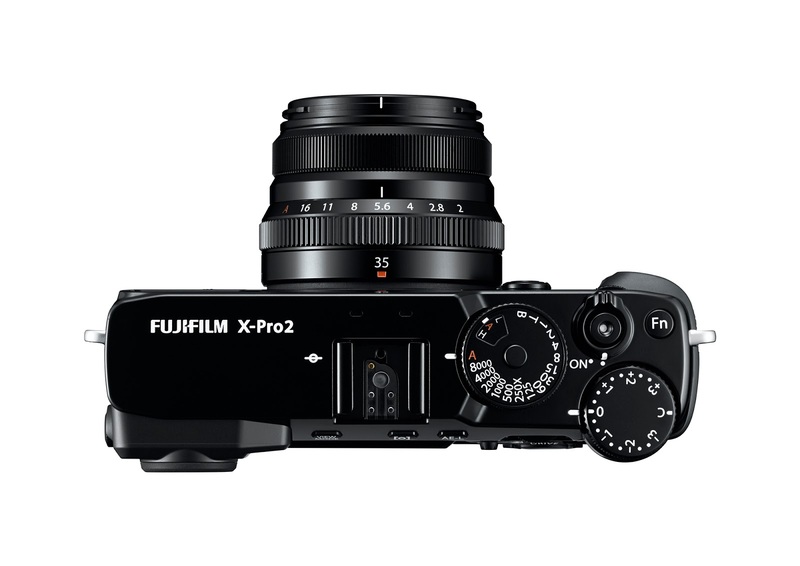 FUJIFILM unveils the Fujifilm X-Pro2, X-E2S and X70 in Manila! A tightly-held secret that was three years in the making, FUJIFILM X-Pro2 is an ideal tool for professional photographers. 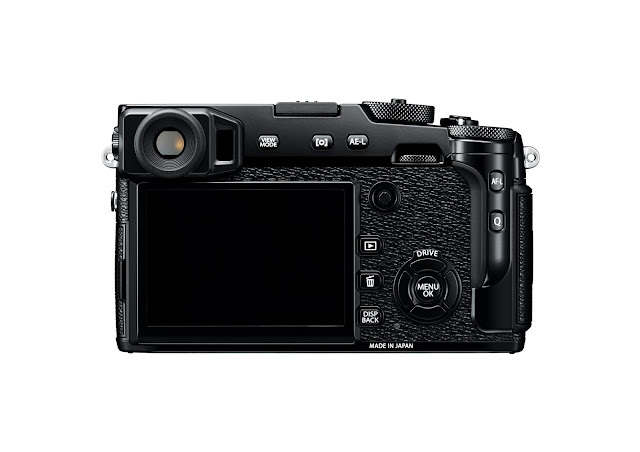 It boasts the world's only Hybrid Multi Viewfinder making use of the exceptional Electronic viewfinders (EVF) used by mirrorless cameras and optical viewfinders which most documentary, reportage and street photographers prefer for a more natural view. 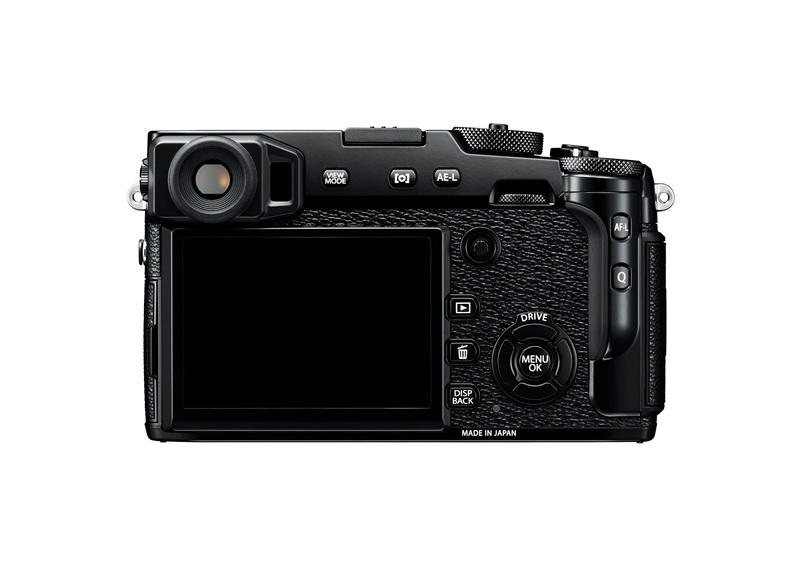 It incorporates them both, harnessing a technically remarkable Multi-Magnification ability that automatically switches viewfinder magnification according to the lens the photographer is using plus the Electronic Rangefinder so it simultaneously displays the electronic viewfinder on top of the optical one. You get the best of both worlds. 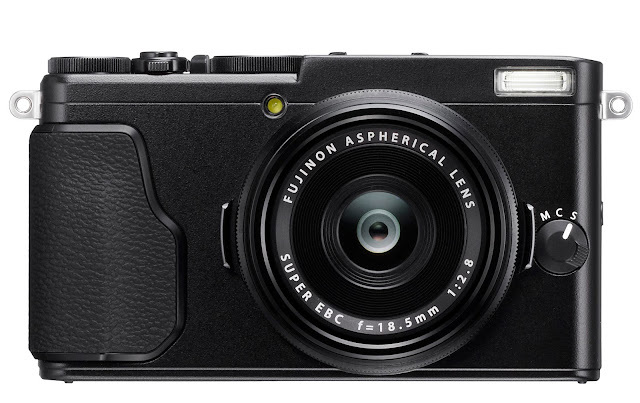 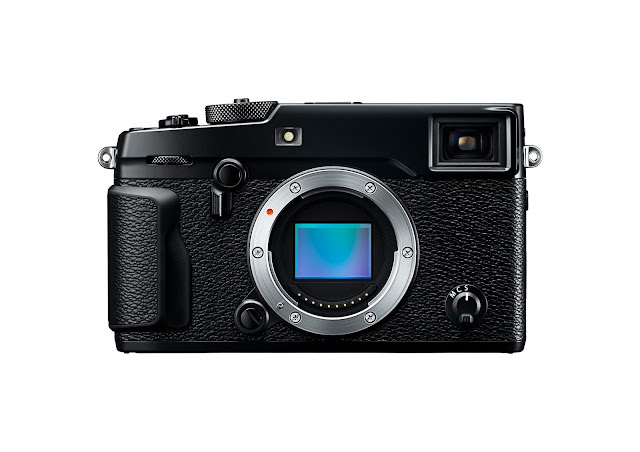 FUJIFILM X-Pro2 also has a newly developed 24.3MP X-Trans CMOS III sensor and high-performance X Processor Pro image processing engine that can deliver stunning images with a perceived resolution far greater than the actual number of pixels used.This camera is also built with magnesium alloy and is tightly sealed in its 61 points. 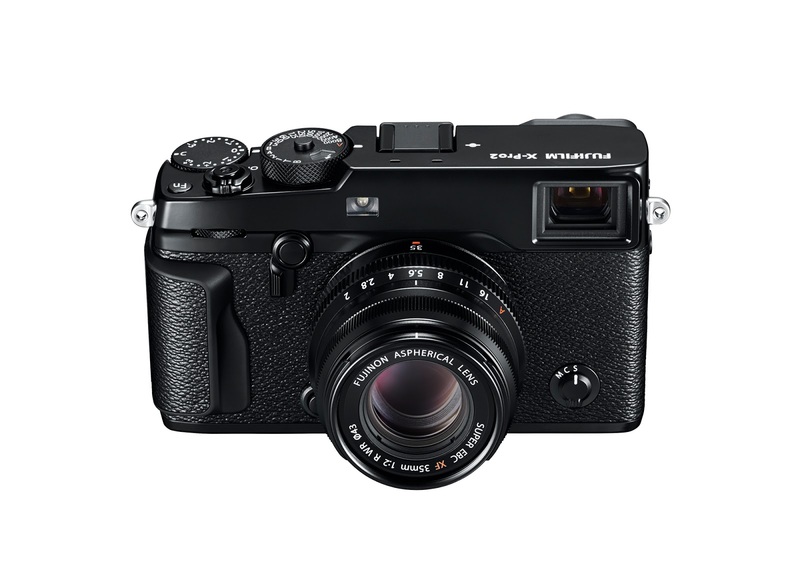 It's dust-proof, splash-proof and capable of operating in temperatures as low as 10°C. The X-Pro2 also has dual SD card slots which mean more preferable room for your images.It’s also got 4x the processing speed of conventional image processing engines so aside from the increased resolution, you’ll get optimum write speeds, faster start-up time to capture those magical moments and high speed continuous shooting speedsin sports and action shots. 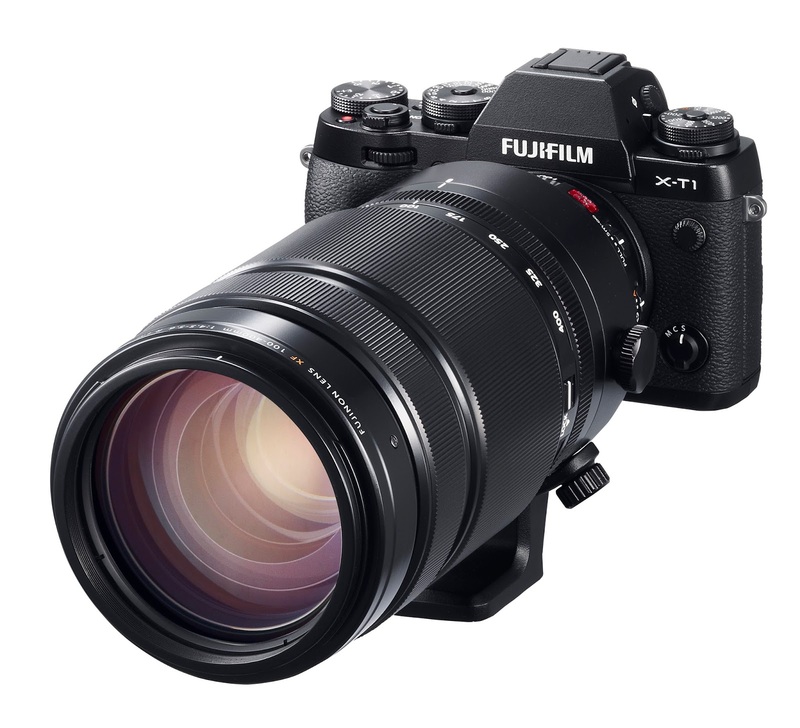 FUJIFILM also adds two new premium products to its impressive lineup. FUJIFILM X-E2S is the latest rangefinder-style model in the world-renowned X-Series that comes with a durable, compact, and lightweight body with a Real-Time Viewfinder that offers a large display magnification of 0.62x*1 and an electronic viewfinder with the world's shortest display time lag*2 of 0.005 seconds. Furthermore, X-E2S is also equipped with an AF system that excels at capturing subjects in motion. 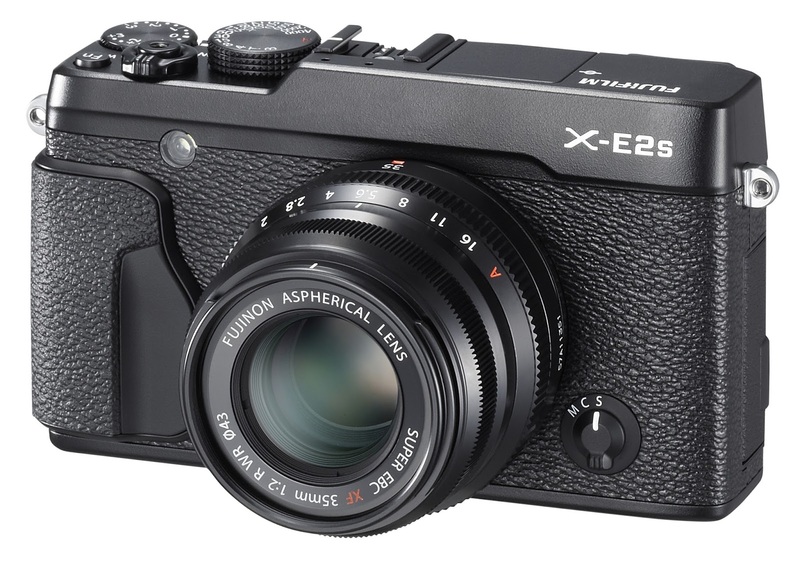 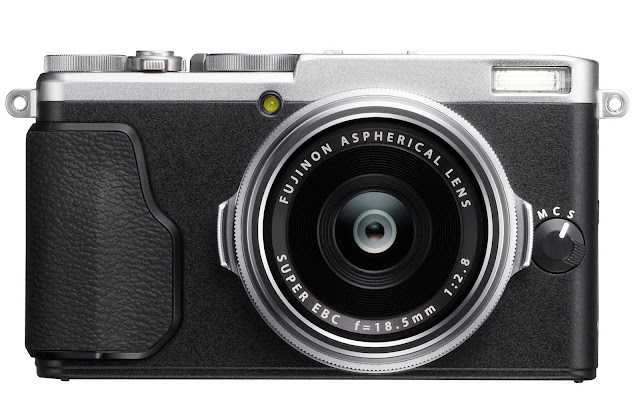 An evolved version of the X-E2, FUJIFILM X-E2S retains the functionality and rangefinder-style design and adds new features including an improved grip, an electronic shutter and a more intuitive GUI to enhance the user experience.